At sea, the Navigator is in charge of charting a smooth course for the journey ahead. Be responsible for your own journey by using our Leather Navigator bag for your daily life. 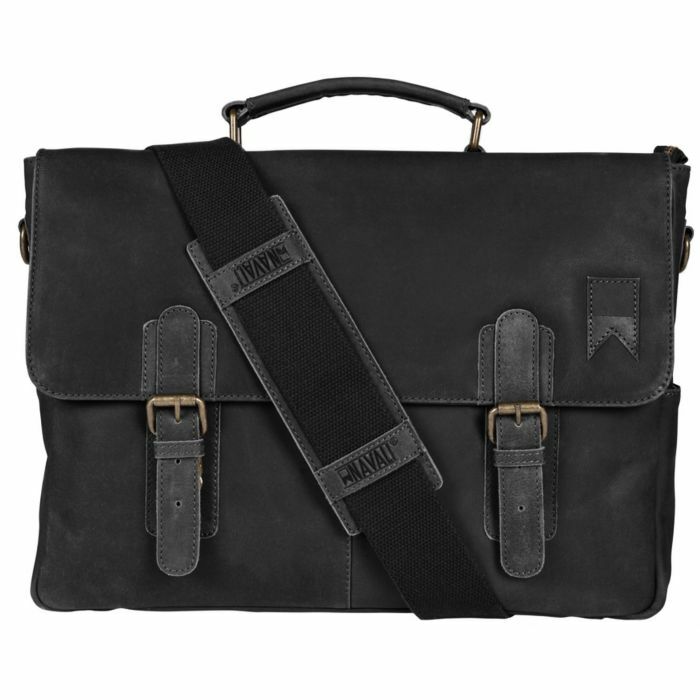 This roomy messenger bag is made of 100% premium leather with high quality brass snap lock buckles and a cotton canvas lining. A full inner zipper closes the bag, to insure that all of your belongings are safe and secure. 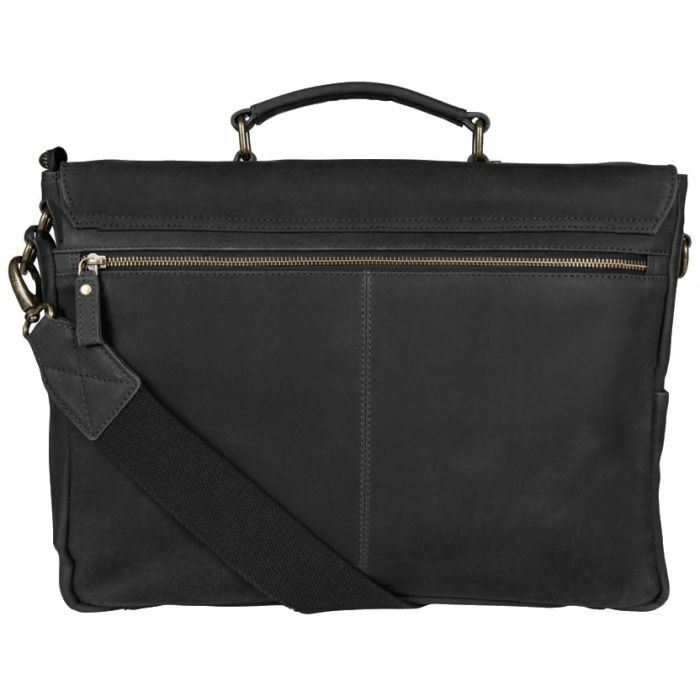 It is equipped with a padded laptop compartment as well as multiple interior and exterior pockets and has enough room to hold any 15" laptop. A removable, adjustable shoulder strap and sturdy top handle adds extra comfort and convenience. Enter your email address below to receive news on new arrivals, exciting sales, and to get the inside scoop on what’s coming next in the world of Navali. copyright © 2017 navali | All Rights Reserved.